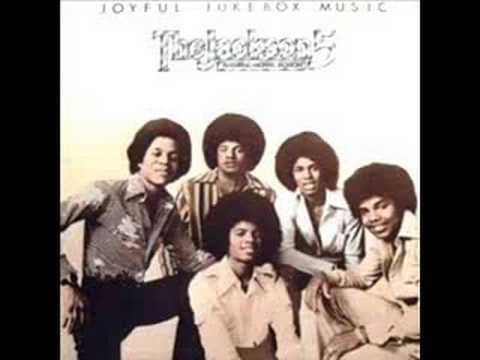 The Jackson 5 - Joyful Jukebox Music Source: Album "Joyful Jukebox Music" Motown 1976 Motown is the owner of the audio, not me. A Tune from the Jackson 5's Last Album on Motown Records. 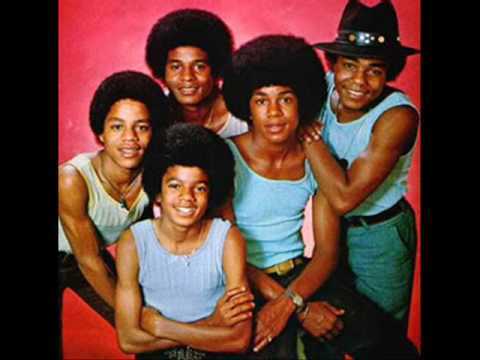 Jackson 5 song joyful jukebox music from their album joyful jukebox music. with pictures of them. Enjoy. 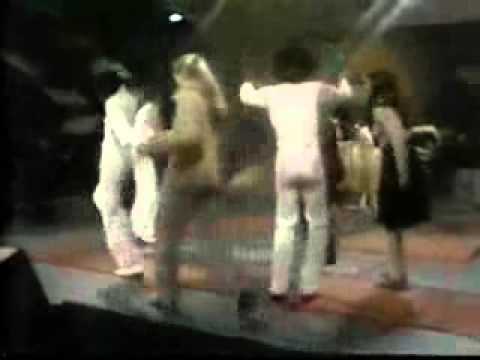 The Jackson 5 - The Eternal Light Source: Album "Joyful Jukebox Music" Motown 1976 Motown is the owner of the audio, not me.